Shop online and send payments securely. With PayPal you pay with just your username and password, so we never share your financial information with sellers. There’s a lot behind the button. 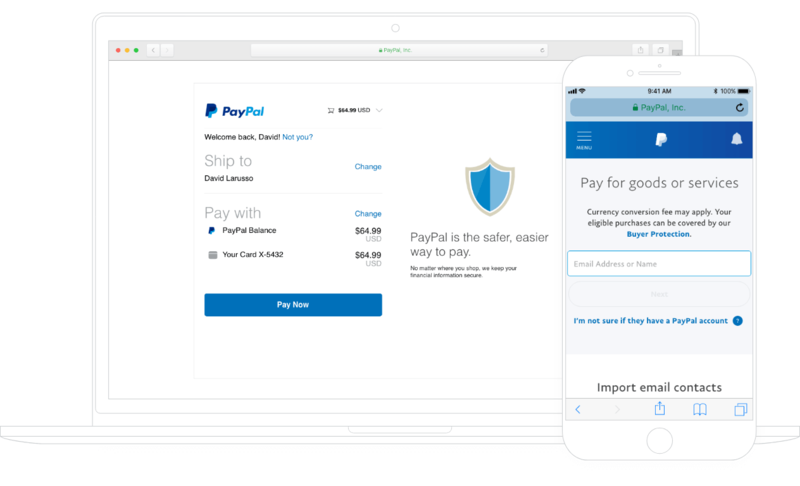 When you choose PayPal at checkout, you choose speed and security. But that’s not all—your eligible purchases are automatically covered by Buyer Protection. Create your PayPal account and add a payment method to your wallet. When you shop online, spot the PayPal button at checkout. Log in with your username and password to complete your payment. Choosing the right payment method. 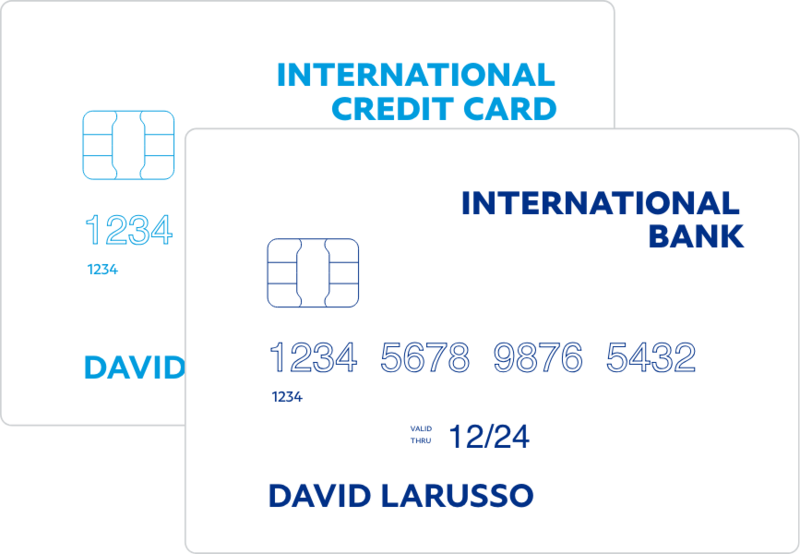 In order to use PayPal, you must link a valid payment method—typically a credit card that can be used for international payments. You can link multiple cards and choose which you’d like to use when you check out. 180 days of Buyer Protection included. If something goes wrong with an item you bought with PayPal, you have 180 days to file a claim for a full refund. Buyer Protection covers most shippable goods and even many digital purchases. When buying internationally, a currency conversion fee may apply. We’ll always show the conversion fees before adding it to your purchase amount. More secure shopping starts here.